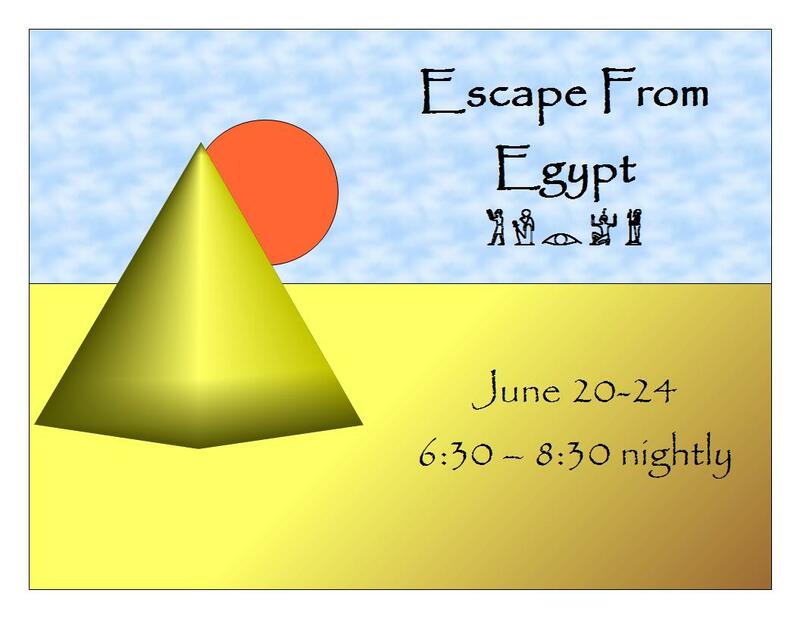 Registration is open for VBS – 2011. We welcome children from 4 to 12. This year we will continue with the Marketplace program we have been doing for the past several years, picking up where our story from last year stopped. Click here to go to our online registration page. And don’t worry … your information won’t be shared with anyone outside of Vine Street Baptist Church.